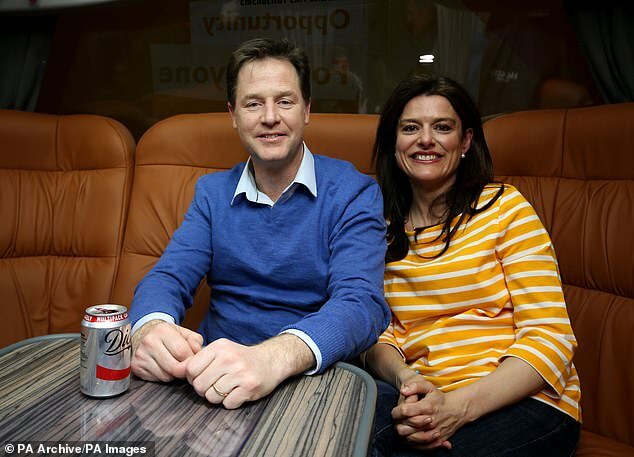 The millionaire wife of former Liberal Democrat leader Nick Clegg has taken to Instagram to complain about her new life in Silicon Valley. Miriam González Durántez, 50, also took the time out to poke fun at Brexit-backers as she listed things in the US that are driving her mad. 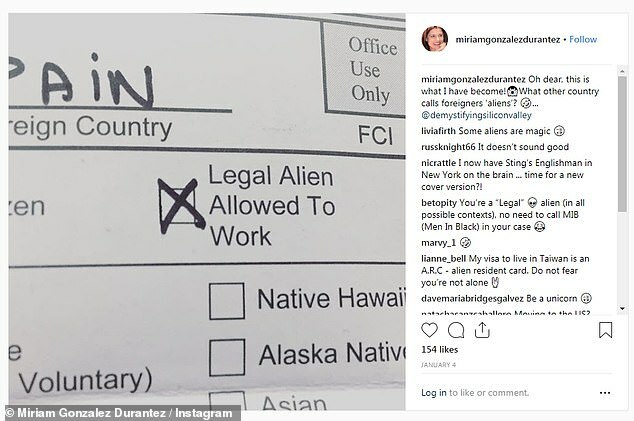 The lawyer, who only recently completed her move to her five-bedroom, £7 million home in California, also blasted a form she had to fill in which referred to foreigners as 'aliens'. The couple's new home is just a mile away from the Facebook HQ, in the town of Atherton - and it is also in the most expensive Zip code area in the US. 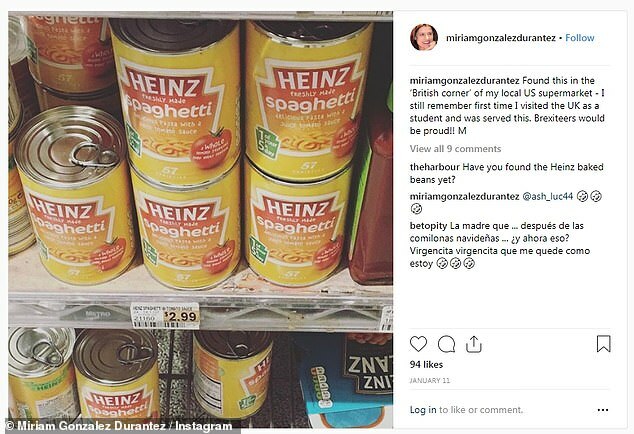 Lady Clegg took aim at several things in her Instagram posts, including the weather, registration forms and the local supermarkets. She was horrified to discover a local shop was selling Spanish tortilla in tins. 'There should be an International Convention forbidding treating tortillas like this,' she said, alongside a picture. 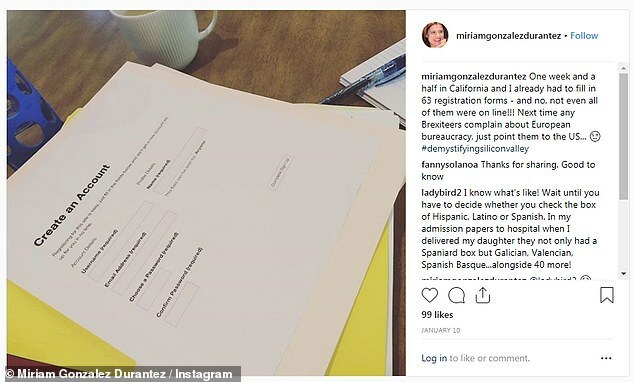 She took to Instagram to share a photo of a registration form she had to fill out, with the following caption: 'One week and a half in California and I already had to fill in 63 registration forms. An outbreak of hailstorms were another frustration, as she moaned that she was told it 'was always sunny'. Meanwhile, her husband will be working as Vice President of Global Affairs at Facebook. Their stunning £7million house has a large kitchen with marble worktops and an island seating area. There's also a separate dining room and library, a one-acre garden with a hot tub, a swimming pool and a large patio.